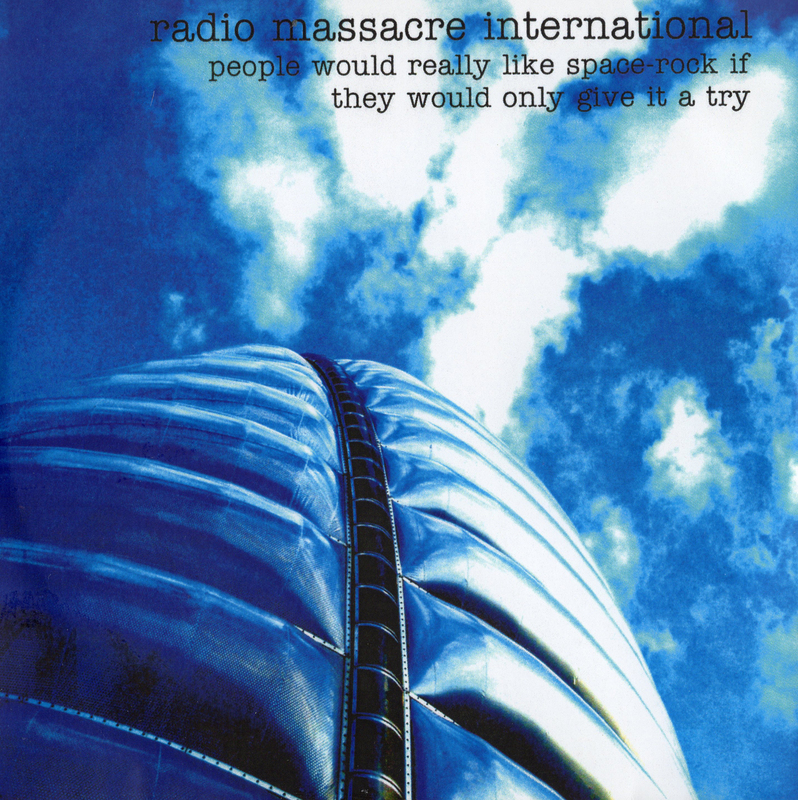 Recorded at the National Space Centre, Leicester, 28th April 2003 and mixed/edited almost a year later on account of we were really busy all of us like. while there's probably drums on less than 20% of the material contained within, this recording marks our expansion into the realms of space rock, in our continuing quest to ignore the boundaries others have bestowed upon us. so get stuck in. won't hurt.